Razer just launched its new Razer Phone (unboxing here) and it got us thinking — when was the last time Razer launched an Android-powered product? Well, it wasn’t too long ago, but it’s easy to overlook because the product wasn’t very popular. At CES in 2015, Razer announced the Forge TV, powered by Android TV. At that time, it was a rather exciting product, simply because it was a set-top box designed for those who wanted to play mobile games on the big screen in their living room. The package came with the box itself, plus a dedicated gaming controller, making mobile gameplay seem pretty special in your living room. In June, 2015, the Forge TV launched for $149 on the Google Store. Around that same time, Razer acquired Ouya, the makers of a struggling Android-powered gaming box. They acquired the name, hardware and gaming rights. Later in the year, the Forge TV was pulled the Google Store. This prompted the following comment from Razer in November, 2015, in which they mention “doubling-down” on Forge TV. Near the end of 2015, Razer quietly launched a 2nd-generation (reference) of Forge TV, priced at $99, complete with Ouya’s gaming library which was rebranded to the Cortex store. This device was showcased at CES in 2016, but by then, it seemed that most consumers weren’t interested. Besides, NVIDIA now had SHIELD on the market and from early on it was clear that NVIDIA’s take on an Android TV set-top box was commanding the category. Is any of this an indication for the Razer Phone’s fate? Considering it’s still early on, it’s hard to say, but so long as Razer supports it well with updates and the phone is liked by those who purchase it, it should be a much different story. Speaking of the Razer Phone, be on the lookout for our review later next week. 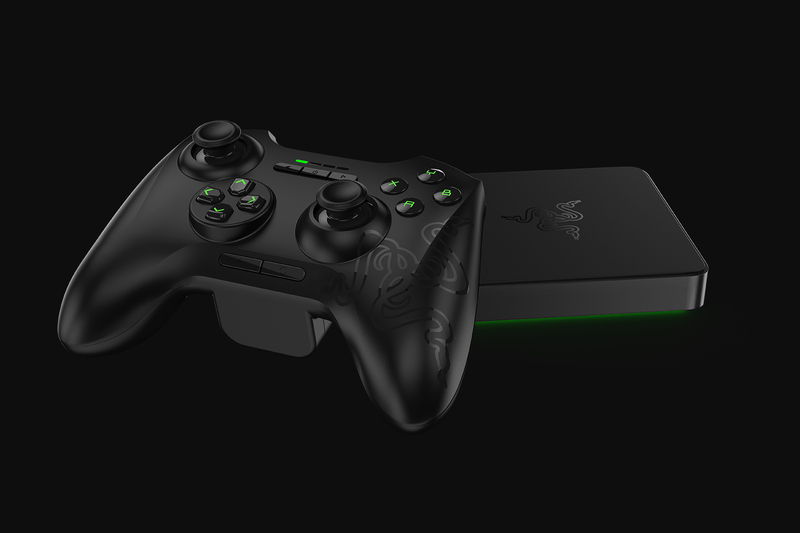 Did you own a Razer Forge TV? Did you like it? Is OnePlus Quickly Becoming What It Once Challenged?